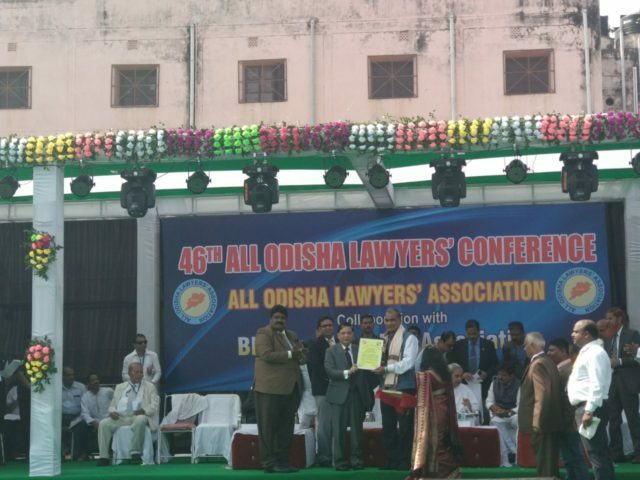 Bhubaneswar: Chief Justice of Supreme Court of India, Justice Dipak Mishra felicitated Senior Advocate Shri Satya Narayan Seth for his inspiring work in the legal field, at the 46th Annual Conference of the All Odisha Lawyers Association, here in the city. Shri Seth’s contributions, as an advocate, an access to justice activist and a best-selling author of law books, were lauded as an example that the young lawyers can follow. The conference was inaugurated by Justice Dipak Mishra and was graced by Chief Minister Shri Naveen Patnaik, Minister of Law Shri Pratap Jena, Justice Anand Mohan Bhattarai of Supreme Court of Nepal and Senior Advocate Vikash Singh, President Supreme Court Bar Association. 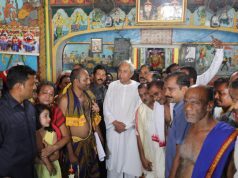 Shri Seth is a renowned lawyer of Odisha who has dedicated four decades to serve the cause of law and access to justice. He has been cited as an example of maintaining high standards in the legal profession. He brought his concern for the poor into his advocacy. He has written several law books that have long been adopted as textbooks into the law curriculum of Odisha. Shri Seth also met Justice Anand Mohan Bhattarai at the conference and discussed possible opportunities for Odisha-Nepal engagement in the fields of legal literacy and training of young lawyers. Advocate Seth continues his work in the social service and the legal fields. As an advisor to Kalinga Kusum Foundation, he brings in the wealth of knowledge, experience, and expertise to train youth in laws related to children. 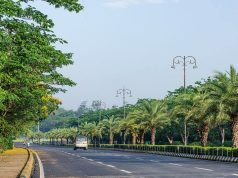 As a senior partner with Lex Mantra, a law firm, he extends pro bono support to young entrepreneurs to understand the law in general and business laws in particular.